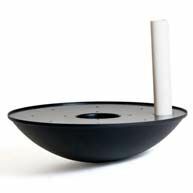 The Modern Rectangle Planter draws inspiration from the clean, simple looks of minimalist designs. The piece is the perfect addition to a modern office space but will also look at home among other types of decor because of its simplicity. Due its quality craftsmanship and durable fiberglass construction, the planter is highly durable and safe for use in areas with heavy foot traffic. Still, it is light in weight despite its 60-inch by 18-inch by 18-inch size. 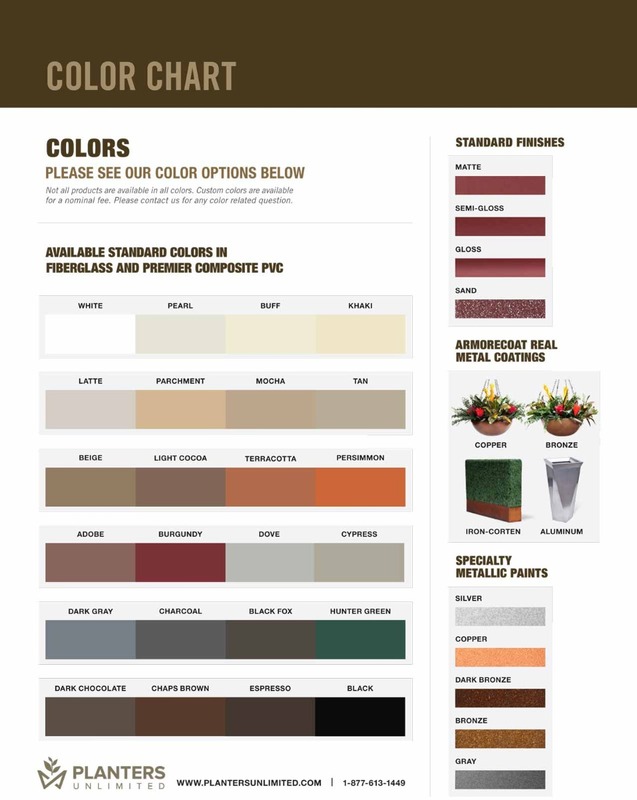 To make the planter a perfect match for your decor, you can customize it with a variety of colors and textured or smooth finish options.